Photo: Geoffrey Wiggins / Shutterstock.com. 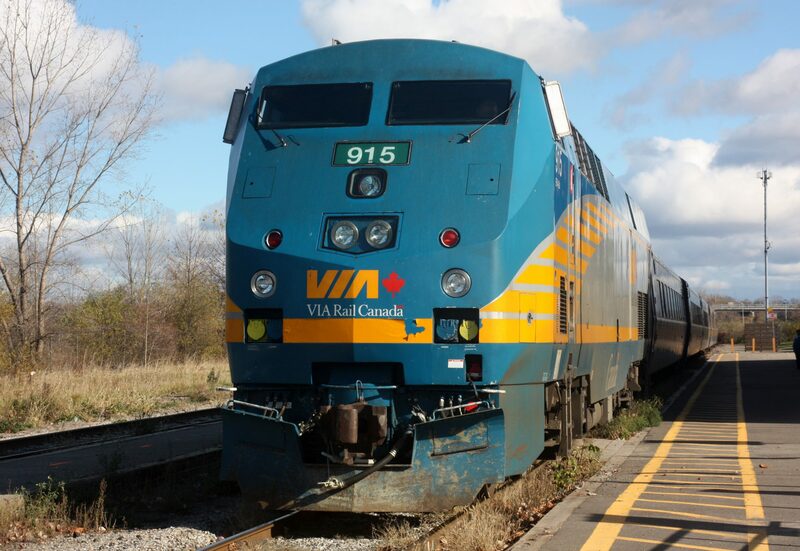 Operator Via Rail has announced that its has secured funding to procure 32 bi-directional trainsets following the release of the Canadian Budget. The new fleet, of which the value has not been announced, will replace rolling stock on the Quebec City – Windsor corridor by 2022. They will be more accessible for passengers with reduced mobility as well as fuel-efficient, with the option to operate on electrified rail infrastructure as it becomes available. A statement on Viva Rail’s website reads: “Our current fleet, reaching the end of its useful life, has served us well over the past 35 years, but it is now time to modernise ensuring safer, faster, more frequent, more accessible and an environmentally-friendly service.